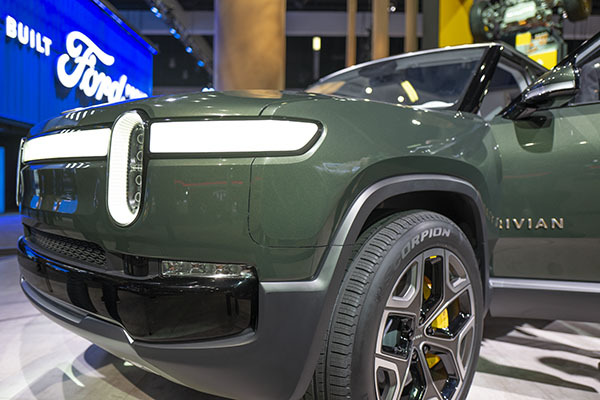 The Rivian SUV and Pick Up were big stars at the show. Not sure if this will ever be produced. But they claim a production of 20 000 units a year starting late 2020. Coming out of an old Mitsubishi plant in the US. Of course, they claim amazing numbers too. Like a useless 0 to 60 in 3 seconds for the top of the line model. EV range from 240 to 410 miles, depending on the model. The Rivian SUV does look great. Simple and imposing. Without a fake huge grille. Or tacky chrome everywhere. And the interior is full of really cool design touches. I really wish them good luck. As this would be a really cool new luxury SUV. 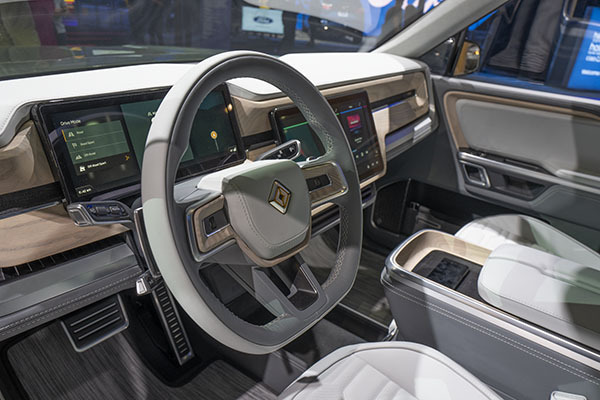 I hope they will RECESS those digital display panels into the dash before production design is finalized. They look nice but just slapped on there with little consideration to minimizing glare. They pulled off a squared-away dash without looking like a Ford. Like the light wood and light gray combination, and it will probably be even better without the show lighting. I'm sick of interiors dominated by black. The door armrest looks very narrow. Obese people won't be allowed to buy this car, so why'd they do this? Is the interior narrow overall? Looks great and very distinctive. 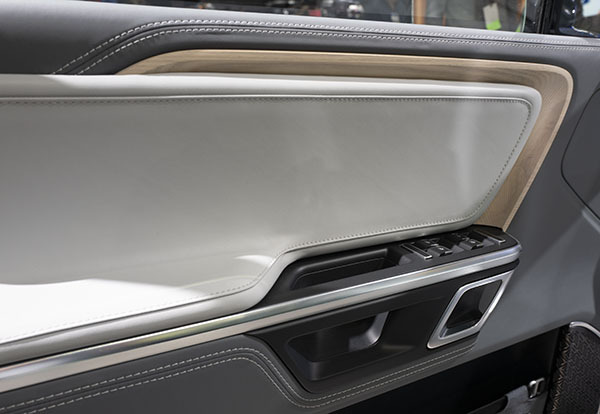 I hope that have other interior trim options than just wood though. The only wood I have even seen that I like is the Japanese sen wood in the Mazda 6 Signature, however I still prefer aluminum or carbon fiber. 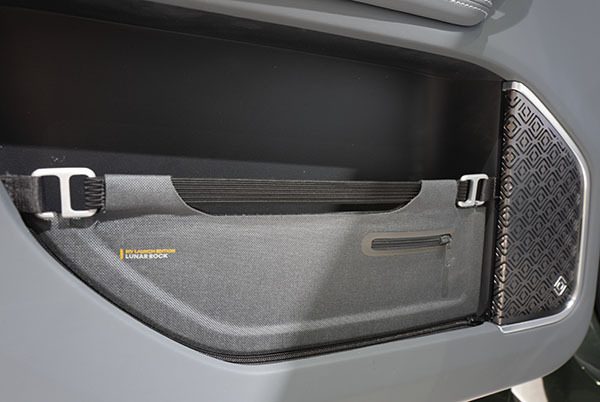 Are Lincoln suicide doors about to come back??? 2020 Cadillac XT6 interior ? New VW compact SUV ? Mazda3 test drive coming up.